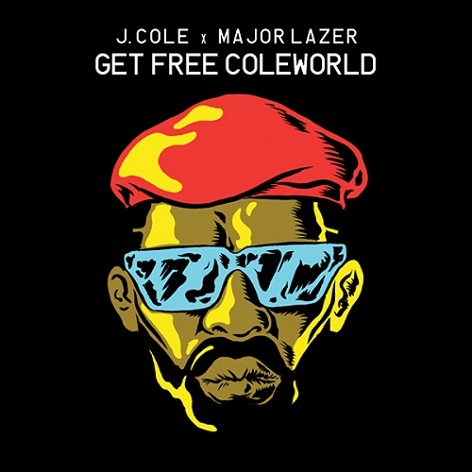 J.Cole and Major Lazer present a rather unexpected remix style reworking of “Get Free” featuring Amber Coffman. The Roc Nation artist drops some knowledge over the laid back track, touching on social and politics issues as well as the upcoming contested presidential elections in USA. Listen to “Get Free ColeWorld” below. Hey there I just wanted to write and say I love to read your Site!